Using soil additives will help to enrich your gardening experience. 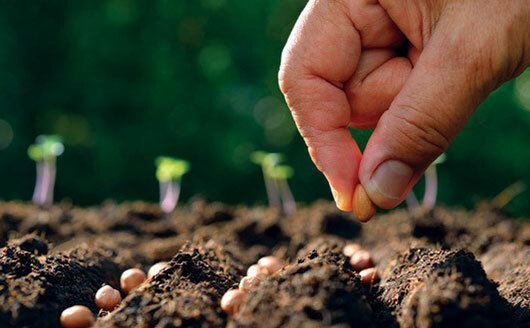 We offer a wide selection of fertilizers, minerals and other soil enhancements that will improve your planting conditions, stimulate growth, improve vigor, promote earlier fruiting, and even increase the size of your crops. You can choose between general selections that can be used on any tree or plant or specially formulated options that are designed for one tree or plant category. All of these products are easy-to-use and have been proven effective in a wide range of climates and soil types. Some can even treat large areas (gardens, orchards and more) for a surprisingly affordable price. No matter what kind of tree or plant you’re growing or where you’re growing it, we have soil additives that will help to ensure your success.